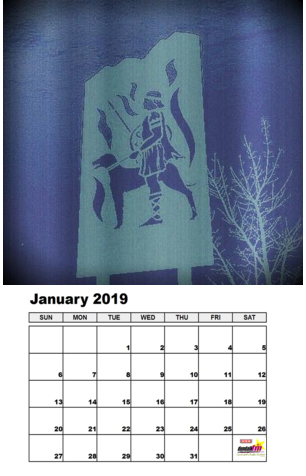 To be in with a chance to have your photograph, drawing or sketch printed in the 2019 Dundalk FM Calendar simply email a jpeg to calendar2019@dundalkfm.com. The closing date is Monday 15th October at 12 noon. ← Places for October Radio Course available.